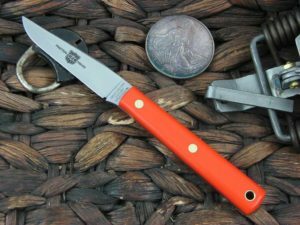 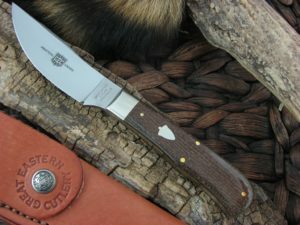 Great Eastern Fixed Blades have been a grand addition to the standard Great Eastern product lines. 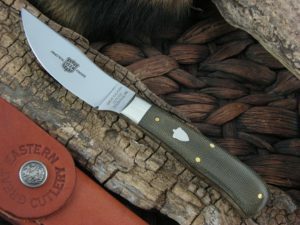 Great Eastern does not make a lot of fixed blades, but each one made to date has been very popular. 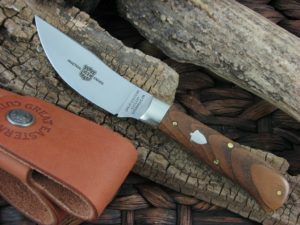 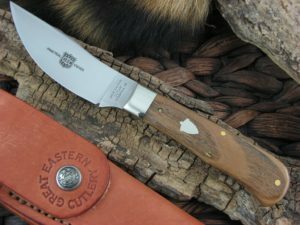 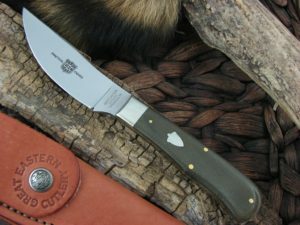 The Great Eastern fixed blades have really found a home in the fall when hunters go looking for that fixed blade that will last a lifetime.